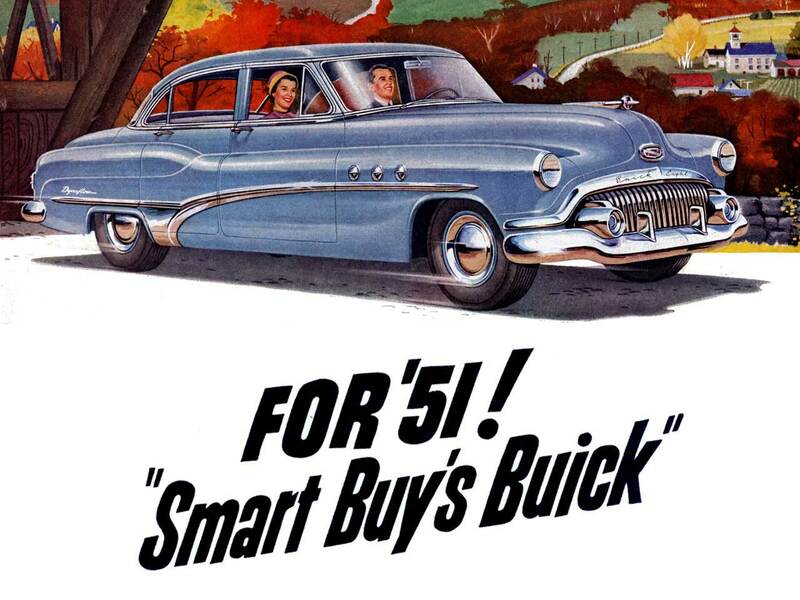 The list of 1951 Buick Optional equipment is short and concise. But it is sufficient enough to allow a range from plain jane to luxury car. 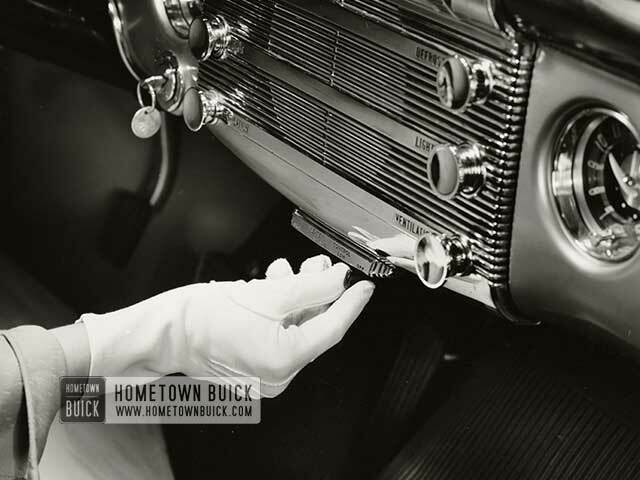 The most expensive feature was – as in previous model years – the Dynaflow automatic transmission . The most promoted option was probably the Heater & Defroster . It provides a fresh breeze in the summer and in winter it warmed up the air and also defrosted the frozen windscreen . Buyer of a Roadmaster model were able to enjoy many extras , which buyers of smaller series had to pay extra for. 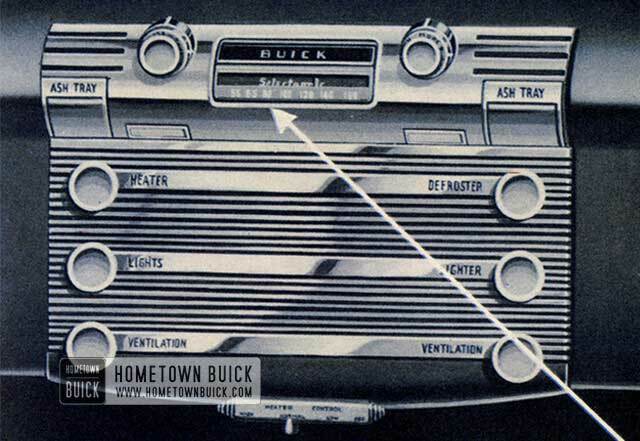 Compared to today’s automobiles is striking that in any year of the 1950s a radio was available only at extra cost!